Access control protects your home or business by allowing you to control who has access and when, even when you aren’t there. Access control lets you identify visitors and authorize those you want to have access—and prevent those you don’t. 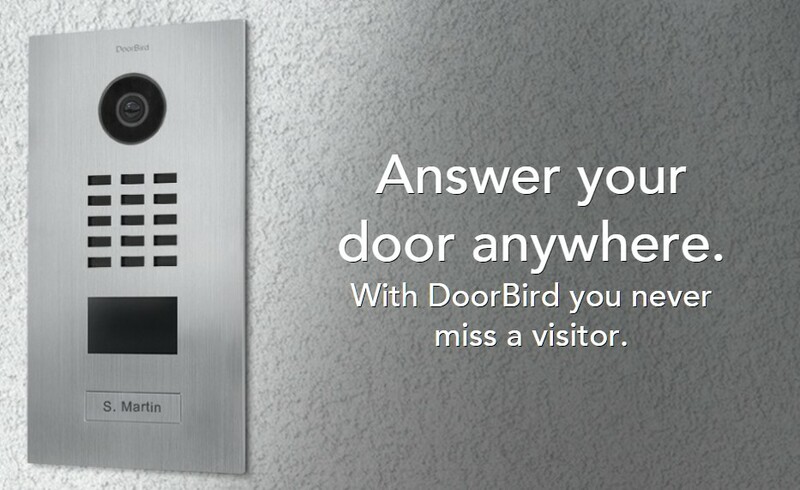 Our systems notify you when your doorbell is pressed, and you can view and speak with visitors from your smartphone or tablet. Do you want to control who has access to your property and business, and when? We can help you do just that! 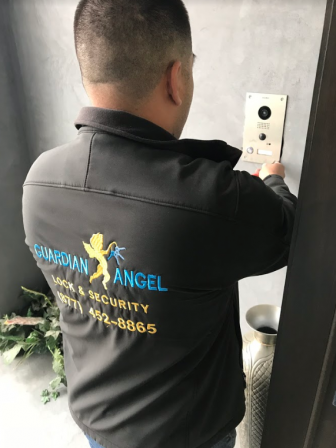 Our access control systems can benefit anyone from homeowners to business owners by allowing you to have complete control over who has access to the things that mean most to you. Click below to learn about the different types of access control products and what we offer.